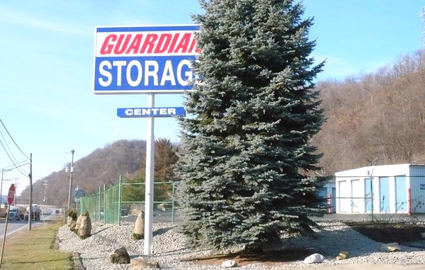 Guardian Storage Centers is equipped with a variety of unit sizes and amenities to handle all your business and residential storage needs! 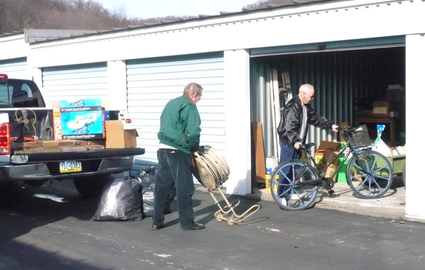 We’re located right off I-376 and PA-68 W and serve the communities of Beaver, Vanport, Midland, Center Township, Rochester, Monaca and Brighton Township. 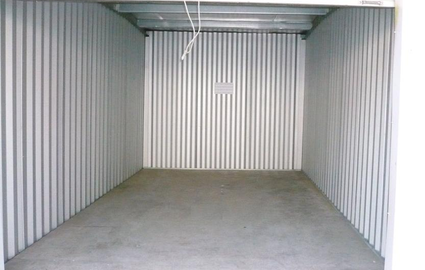 We’re sure one of our storage options is the right fit for you. We have secure units and a resident manager to look over your belongings 24/7 in our fenced and gated facility so you can be sure your unit is safe. 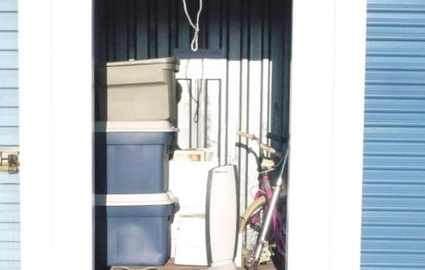 Our ground floor units with drive-up access make moving in and out a simple task for you. Plus, we have dollies and handcarts onsite to help you along the way. 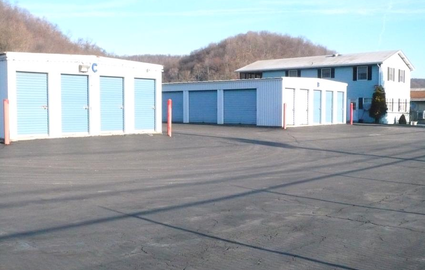 If you need a moving truck, you can rent one right here at our facility! When you rent from us, you’ll have 24-hour access to your unit so you’re never too far from your valuables. 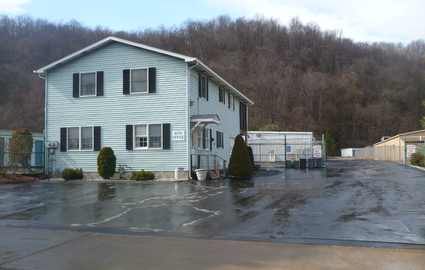 Give us a call or stop by our facility today to talk to our knowledgeable manager about how we can take care of you!